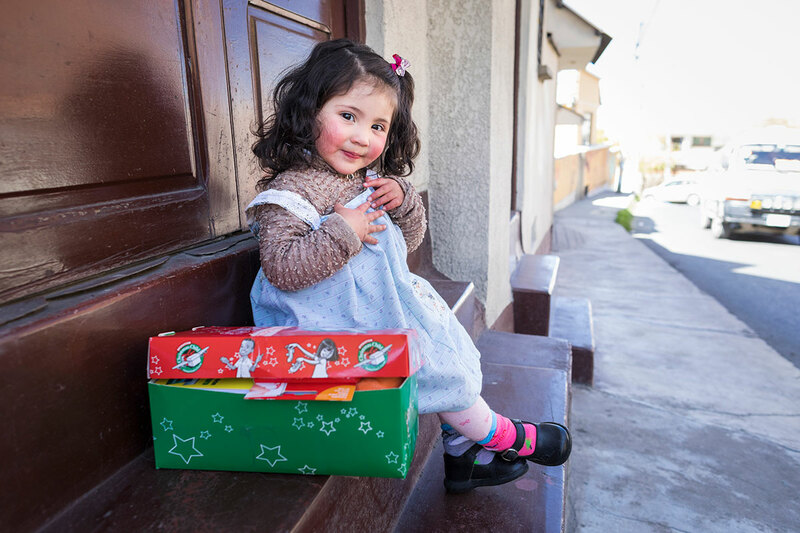 EVA BOSSENBERGER IS USING HER TALENTS TO BRING GLORY TO GOD THROUGH OPERATION CHRISTMAS CHILD. 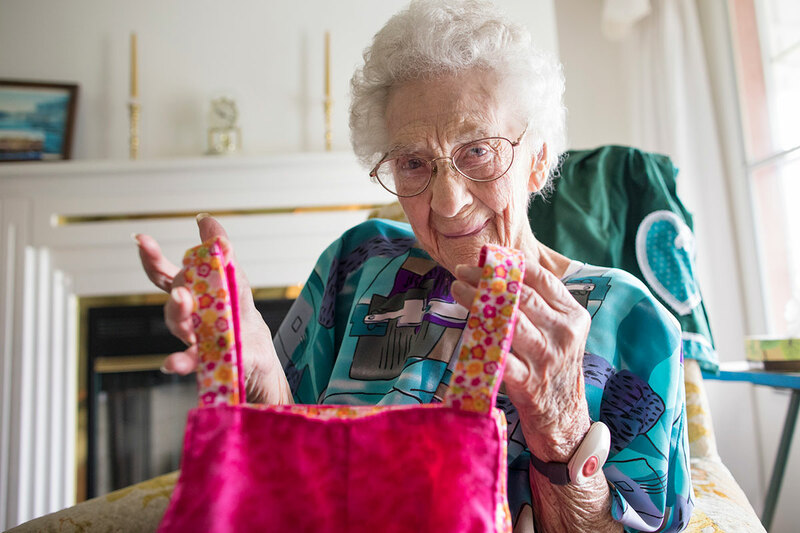 EVA CELEBRATED HER 101ST BIRTHDAY ON SATURDAY, OCT. 28. Eva is making dresses that will soon be packed in shoeboxes and distributed to little girls across the world who need to hear the Gospel of Jesus Christ. “At first it took me a day and a half to make a dress. Now, I can get three done in a day,” said Eva, a resident of the North Carolina mountains. Eva works hard but said she doesn’t mind—she’s grateful. Eva learned to sew while growing up near Detroit, Michigan. Her father worked at the Ford factory and her mother was a furrier and seamstress. Eva spent many hours watching her mother at the sewing machine, fascinated by her ability to make just about anything. Eva’s mother worked hard to help support the family. Her busiest time was October through December, when winter threatened and warm coats were in high demand. She worked hard all day, but stopped when Eva’s father came home from work and spent the evenings with her family. Eva’s mother and father raised her in church and taught her about God. At age 13, Eva prayed to receive Jesus as her Savior. Widowed at age 36, Eva worked as a police officer and grocery cashier and in other jobs as her children grew up. She’s also been a Sunday School teacher, church choir member, missions supporter, and now dressmaker. Accustomed to working hard, Eva seeks to bring God glory in everything she does. Eva prays that the dresses will bring girls across the world much joy. She encourages Christians, no matter their age, to do whatever God has called them to do. “I don’t think you’re too old to learn a job,” she said. Eva said she plans on serving God until He calls her to Heaven.